Nothing says reunion dinner better than a Steamboat gathering with family and friends. It's quite symbolic i feel, with the various ingredients contributing to a pot of delicious broth to be shared among all your loved ones; just like how we contribute to every relationship we are in. 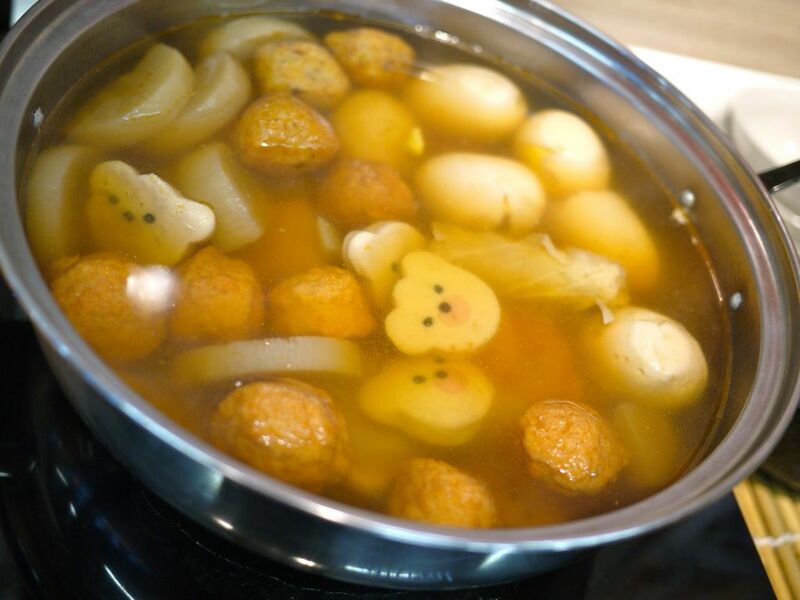 Anyhoo, here's one more place to have a steamy Hot Pot session and it is Danro Japanese Hot Pot, the 1st Japanese Hot Pot buffet restaurant in Singapore. 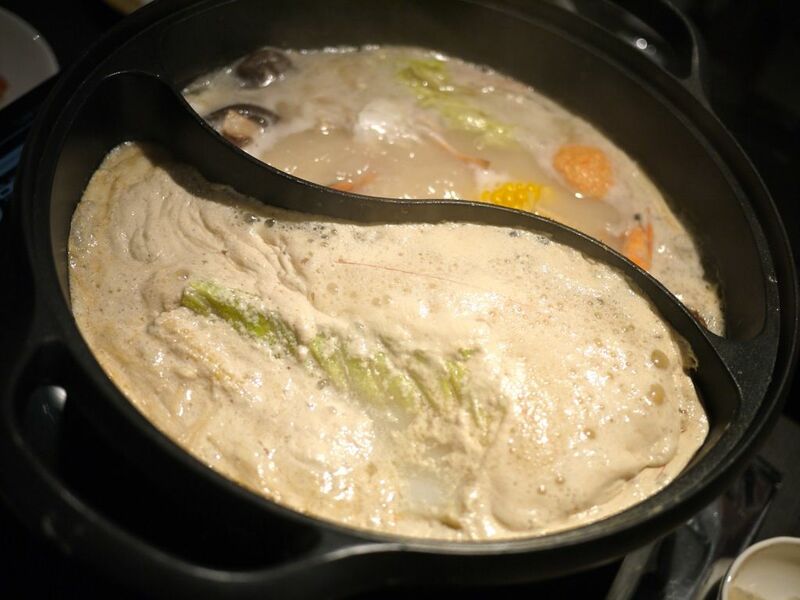 Located at NEX at Serangoon Central, Danro serves specialty hot pots from different prefecture in Japan. 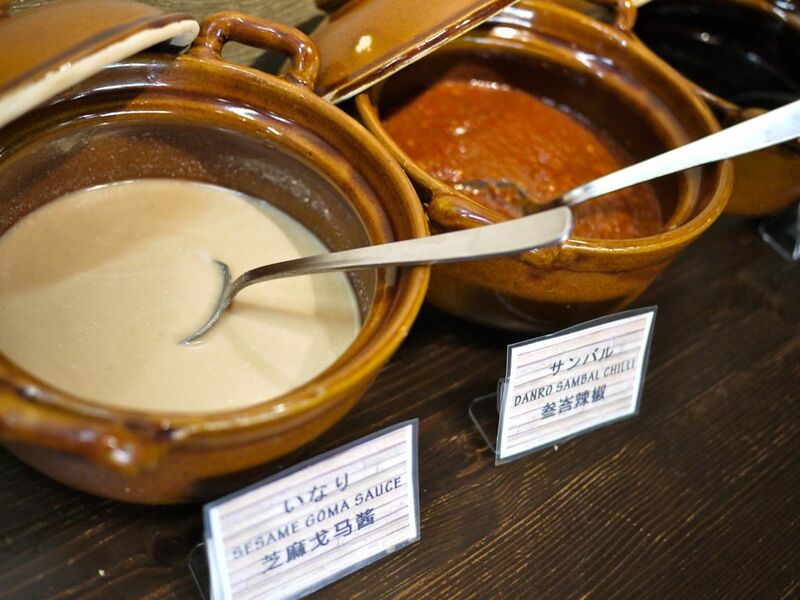 There are 8 traditionally soup bases specific to various regions in Japan, all painstakingly created and prepared by Executive Chef Sonoda-san. You'll get to choose 2 flavors for your communal pot. I would highly recommend the Wafu Broth, a light miso taste to help you better savor the flavors of the ingredients. 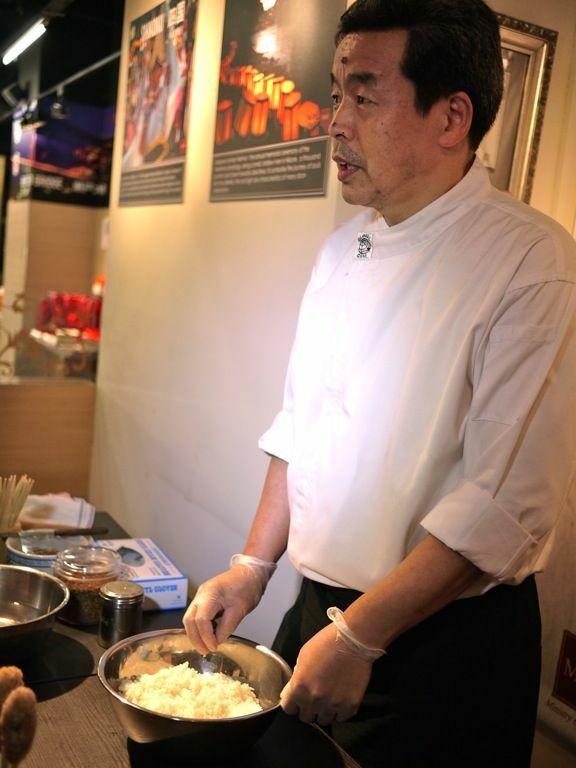 Nara's Chicken and Milk Broth, as well as the Tokyo's Tonkotsu Broth are also very popular with the diners, both providing a rich and milky base from the boiling of the bones for hours. 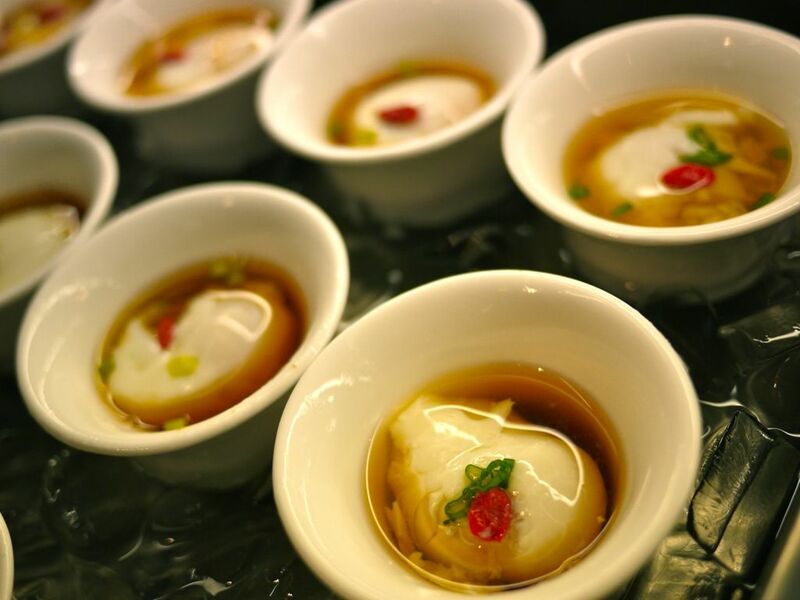 Spice lovers would love the Chicken Spicy broth which has enough kick, but not enough to kill like the Chinese Ma La hot pot. 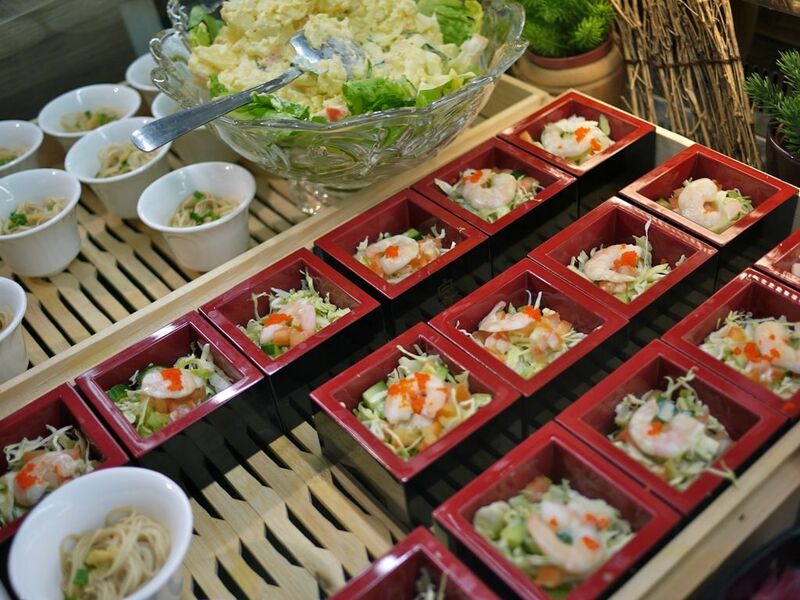 A selection of cold Japanese appetizers are available. I very much enjoyed the cold soba, as well as the special Onsen eggs in light soy. They were the most appetizing and refreshing dishes that acted like palate cleansers after all that meat in the steamboat. 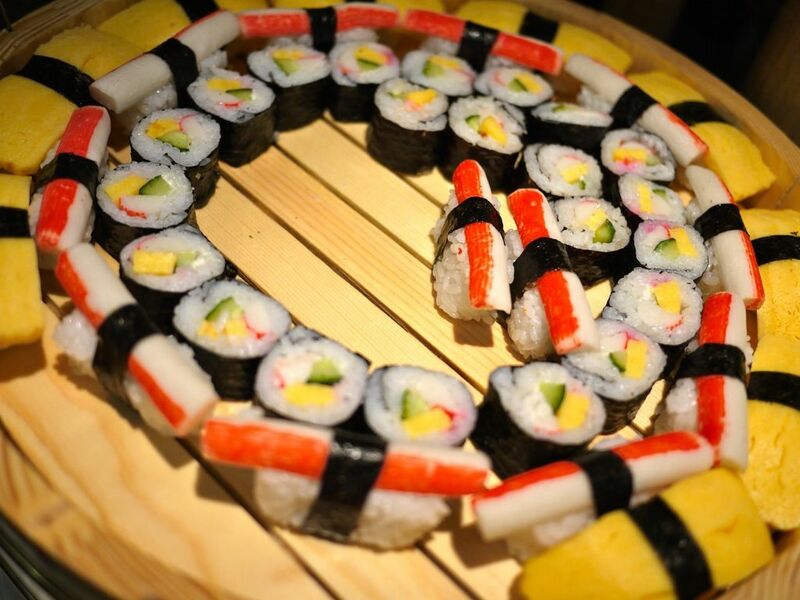 The sushi selection is not huge but they are made fresh and all lovingly prepared by hand in the kitchen. The rice is of the right stickiness and are well seasoned with vinegar. On to the meat section. Here you get your Japanese sliced shabu shabu beef, sliced shabu shabu pork, shoyu marinated pork ribs, shoyu marinated diced chicken. 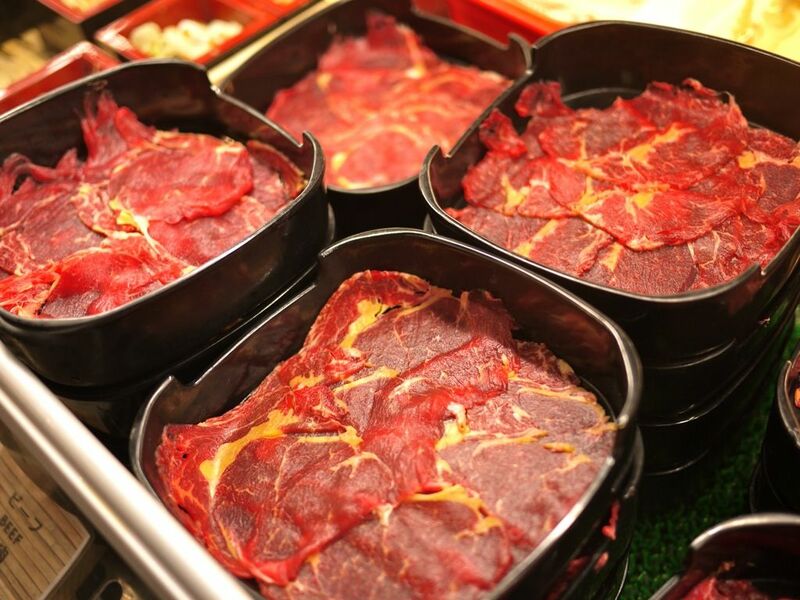 While the meat is not of the highest marbling, it'll have to do considering the low prices you'll be paying. I'm just a little concerned about the yellow fats as i'm used to the marble white sort. But i was reassured by the CEO Ms Lena that it's normal and the color varies. 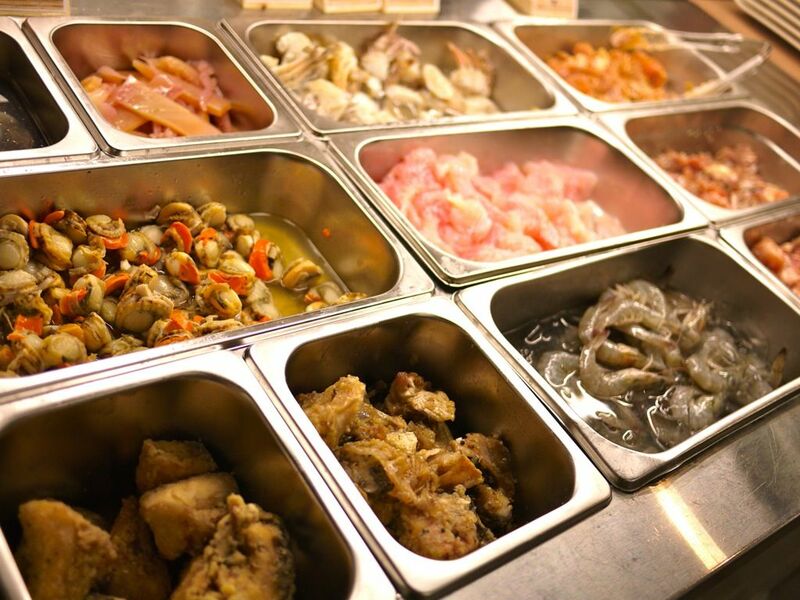 The seafood section includes salmon & hamachi kama, crab surimi, fresh squid, fresh shrimps, white shell clams, Japanese fish cake & fish balls, fresh fish of the day. There's a selection of processed balls (special recipe by Danro) as well as assorted Japanese and local vegetables including lotus roots, Japanese leeks, white radish and mushrooms. Dip into the sourish Ponzu sauce (very good for the meats), shoyu, Sesame goma sauce, spicy togarashi sauce and beaten fresh eggs. DANRO has also specially prepared sambal chill sauce for local Singaporeans fans who have specifically requested for this house-favourite. They should really sell their sambal in bottles. It's fantastic. 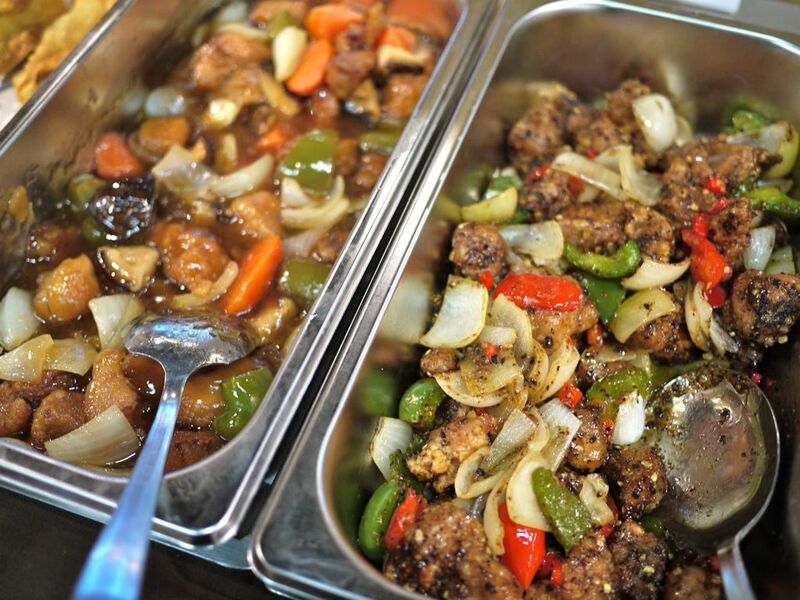 While waiting for your food to cook, you could also dig into the cooked food that is available. I went straight for the Oden because nothing is more comforting than biting into a broth soaked piece of radish. The little fishcake bears are also the kiddie's fav. I have to say i was quite impressed with the standard of the cooked dishes. 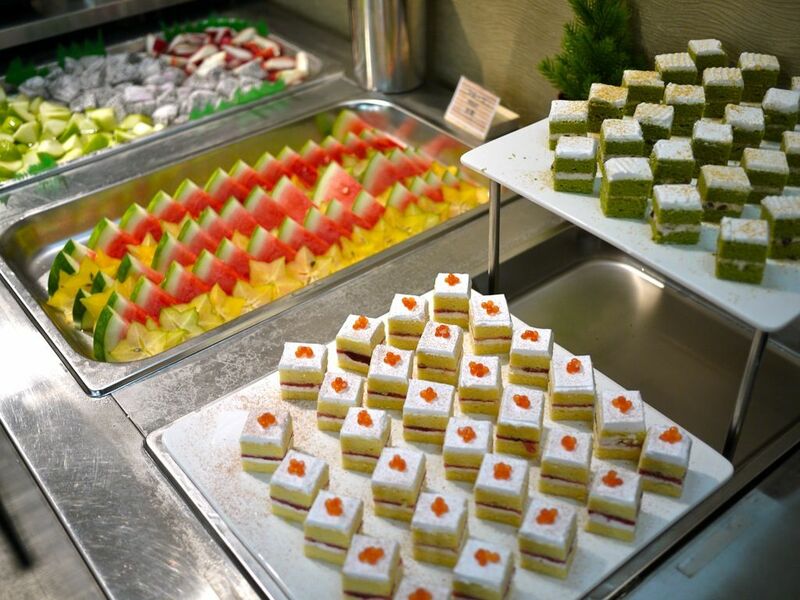 While there is nothing Japanese about them, they are quite well prepared local favorites. Kids would love the fried dumplings and nuggets. Danro's specialty is their Kiritanpo, an Akita tradition. These grilled rice skewers are fixtures at hot pots. 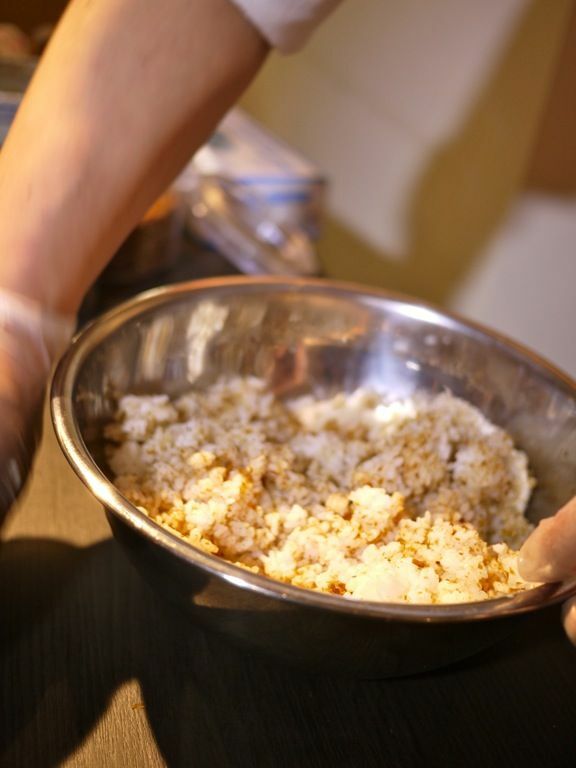 Chef Kazunori Sonoda would first pound and mash freshly cooked Japanese rice, form cylinder sticks by hand, brush special sweet sauce and miso for flavour, and toast them on an open fire till the outer layer is slightly crisp. 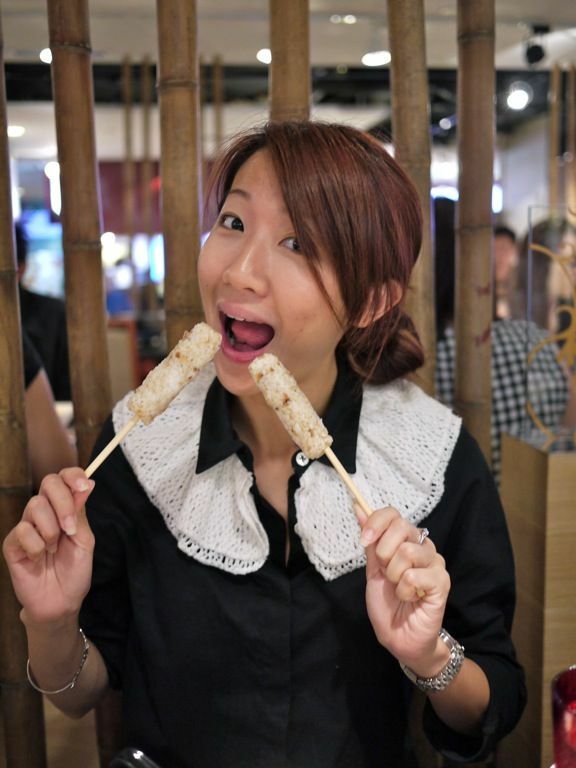 These rice sticks can be dipped into the hot pot soup, or enjoyed with one of DANRO’s specially made dips. Cakes and fruits are available but i decided to play with the soft serve machine instead. The ice cream was really milky and sweet, a little on the icy side but it satisfied my need for a sweet ending to my meal. Remember to throw in some cornflakes and rainbow sprinkles. For $16.90++ for weekday lunch and $24.90++ for weekend dinner (for adults), you'd be able to enjoy the steamboat with free flow drinks. Children and senior citizens enjoy a discount so bring along the whole fam!